Sweet Dreams Beds have been trading for over thirty years in the coastal village of Warsash between Southampton and Portsmouth. The business was set up by Graham Pafford, his son Phil and daughter Tania, originally trading from the old Southdown Bus depot on Warsash Road before moving to newly converted premises in 2002 on Brook Avenue. 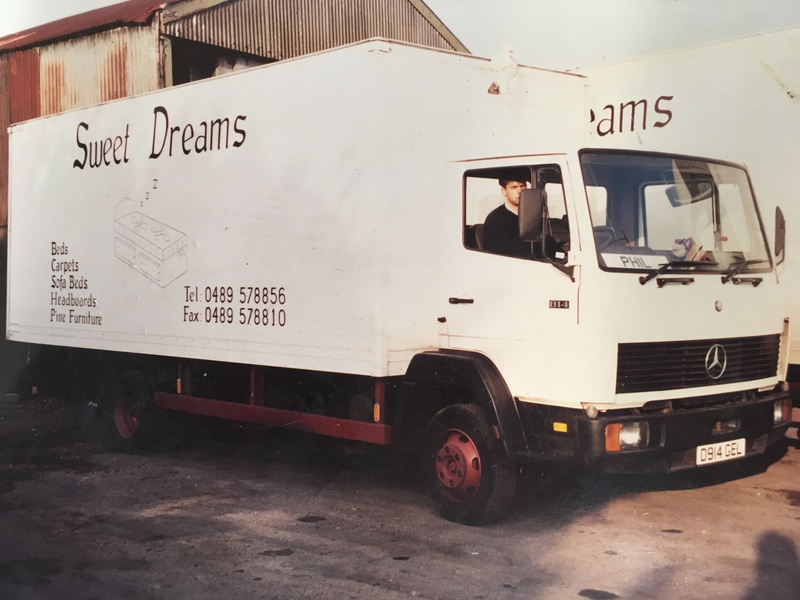 During the early days the business specia lised in selling beds via sales agents all over the south with two full delivery trucks; however the business evolved into a trusted retail bed specialist stocking brands such as Hypnos, Harrison, Sealy, Sherbourne and Silentnight. Although Graham is no longer with us Phil has carried the business forward to where it is today. 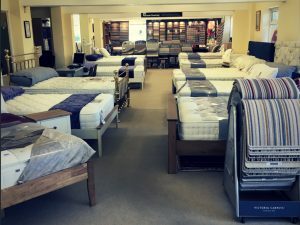 Customers are aware when they enter our showroom that they are dealing with a business of integrity that has stayed in the hands of one family for many years. People like coming into our store due to the specialist advice, wide selection of brands and no pushy sales staff. We have a lovely 2000 Sq Ft showroom to view a wide range of quality products we can supply in a relaxed and welcoming atmosphere and lots of free parking.